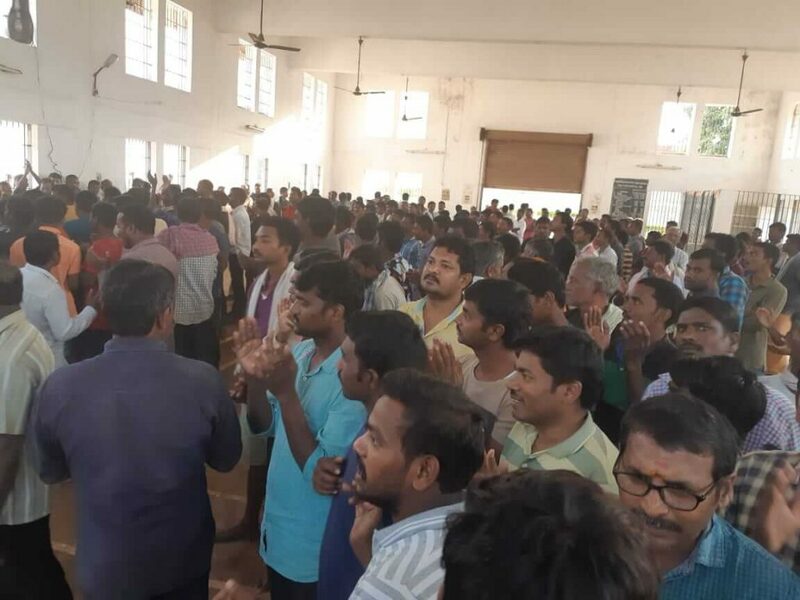 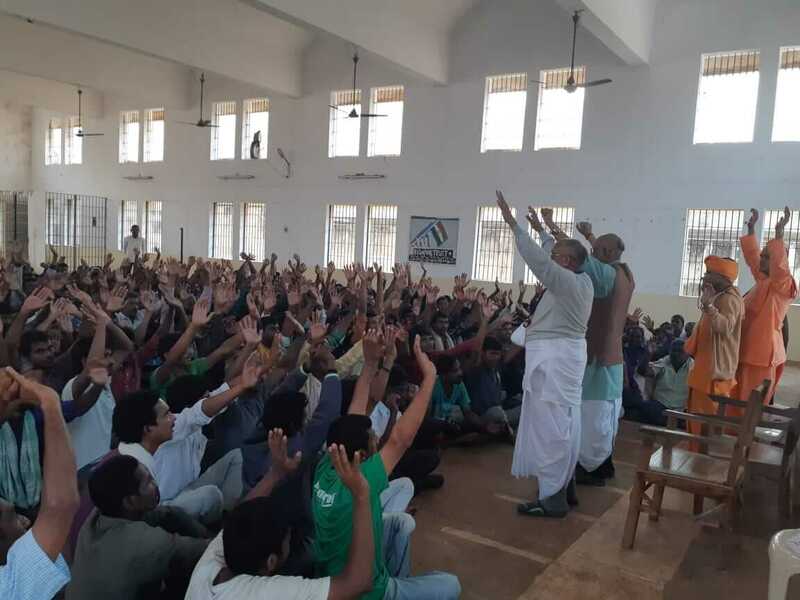 International Society for Krishna Consciousness (ISKCON) celebrated New Year with the inmates of central prison on Monday. 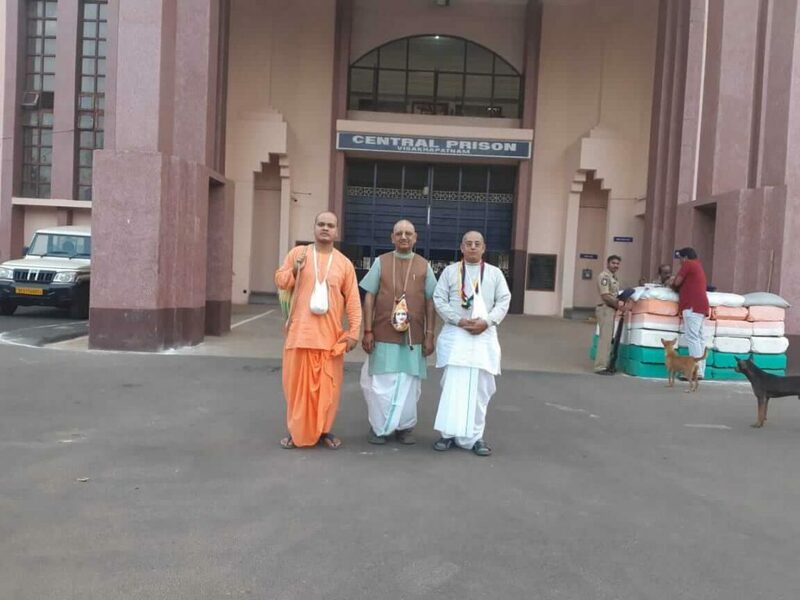 ISKCON All India director for Communication Vrajendranandan Das in his spiritual discourse to the jail inmates said that to err is human but one should not repeat the mistakes committed by them. 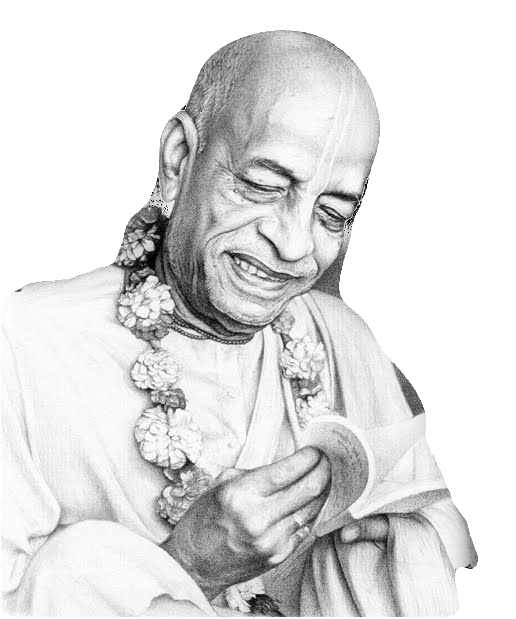 He told the prisoners to forget their past and start a new life. 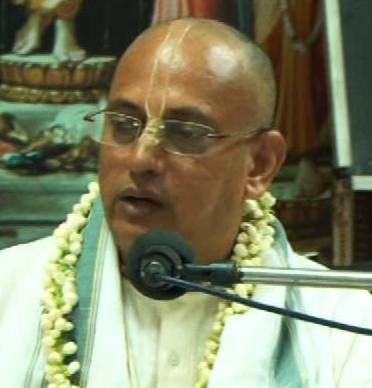 ISKCON Visakhapatnam chapter president Samba Das Prabhu participated.